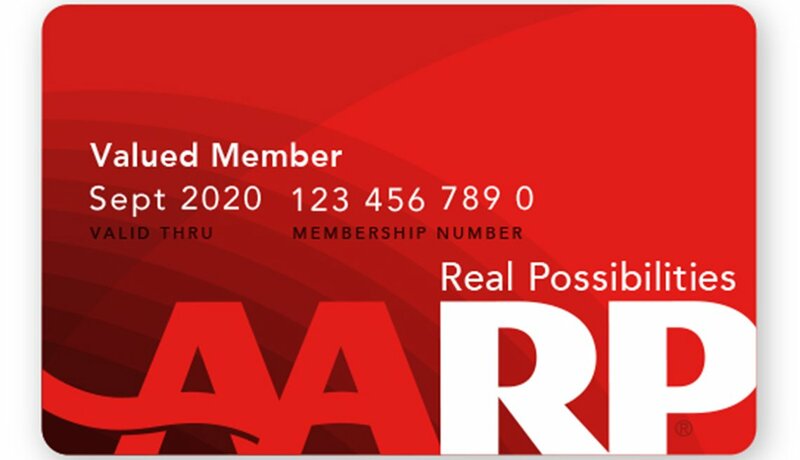 Need a New or Replacement AARP Membership Card? See directions below for all of the ways to access your card. Download the AARP Now App to access your digital card. Don't have an online account? Create one here. If you've lost your card or it's been stolen or damaged, we'll gladly replace it with a new one free of charge. Don’t worry; only your name and membership number are associated with your membership card. No financial or sensitive personal data is associated with your card. Rather talk to us or have questions about your membership, change of address or member services? Get help at aarp.org/help, call the AARP member contact center (Monday through Friday, 7 a.m. to 11 p.m ET) 1-888-687-2277 or 202-434-3525 (international callers) or message us. See all of your member benefits. AARP meets the needs of people aged 50 and over. You’ll see this in the carefully chosen discounts, programs and services we offer. Each designed to offer real value in every area of your life — from travel, entertainment and insurance to fraud protection, health and advocating on your behalf for issues like Medicare and Social Security. If it has to do with enriching the lives of people 50+, this is what AARP is all about. Not a Member? Join AARP Now. Already a Member? Renew Now.